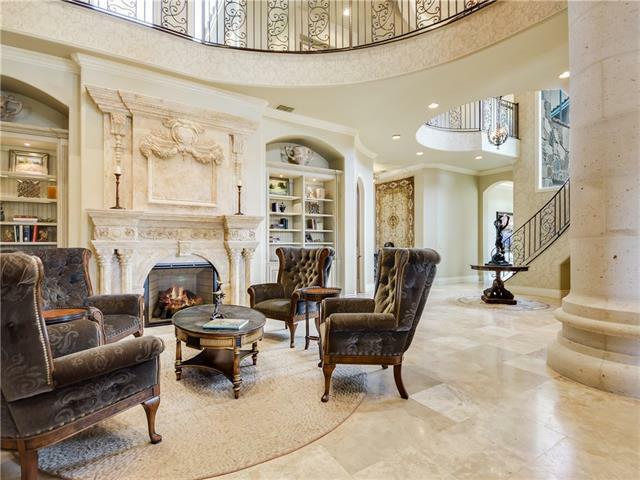 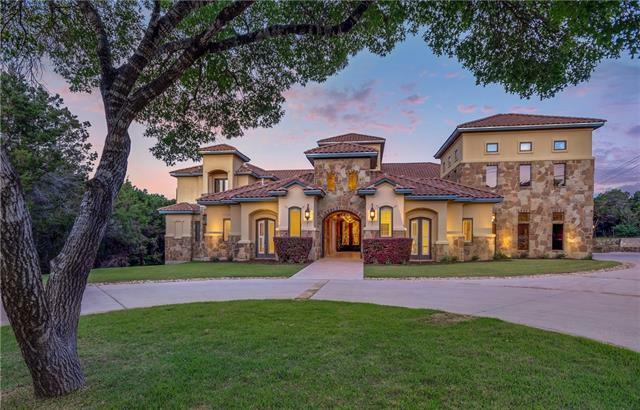 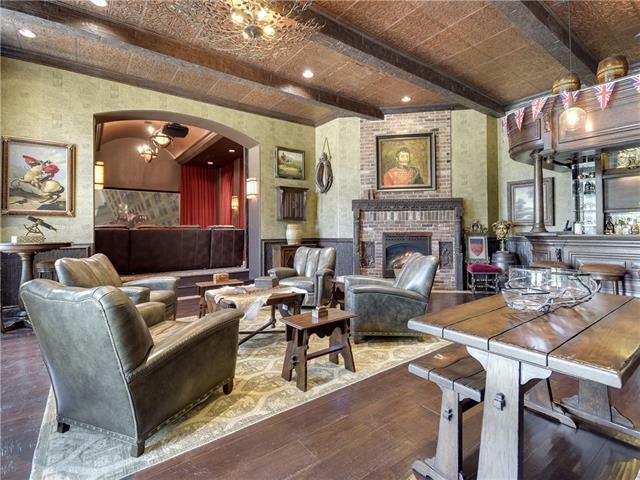 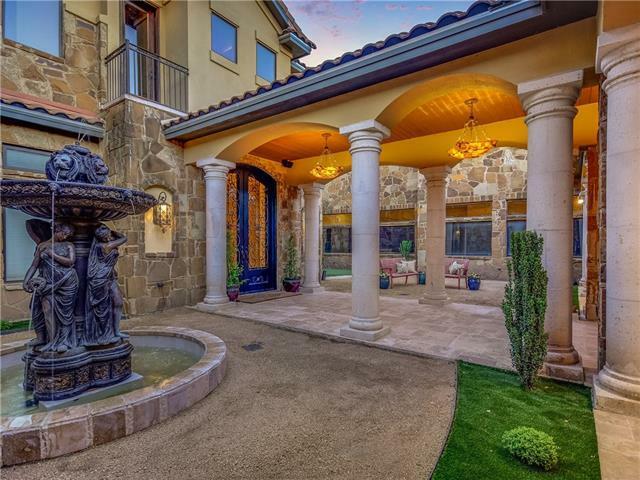 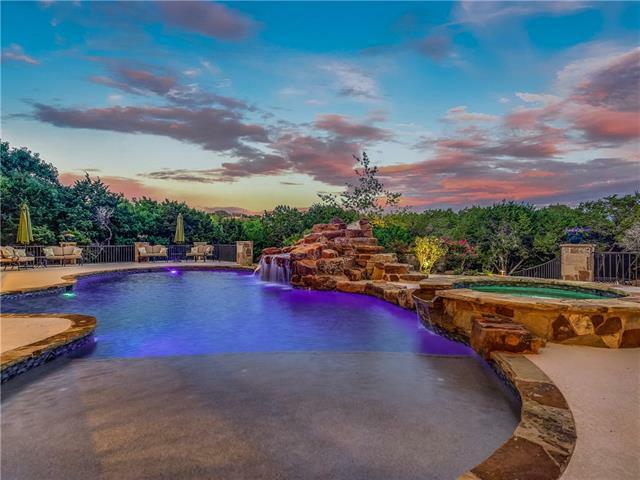 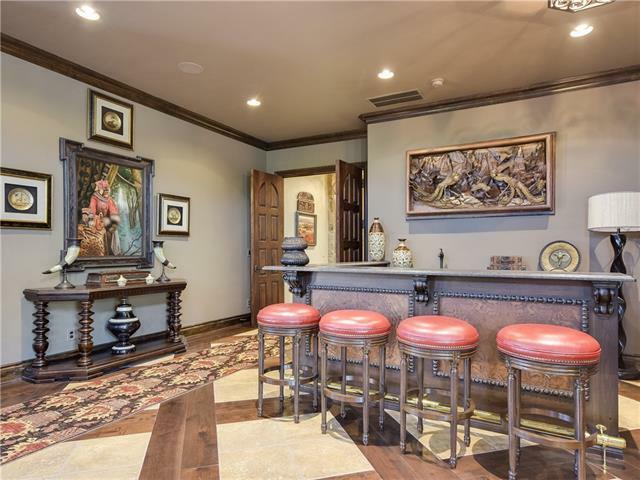 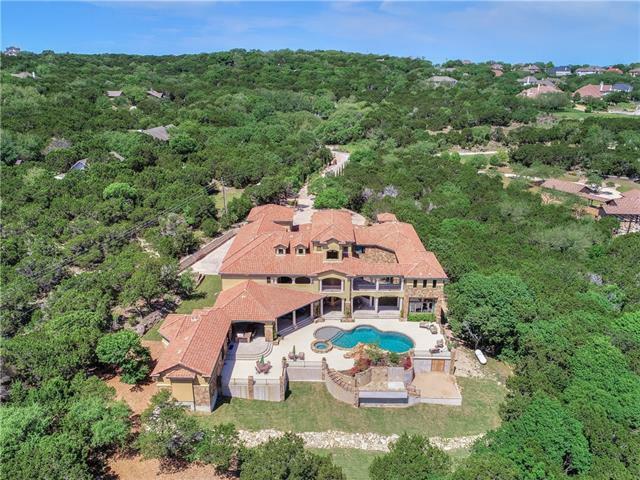 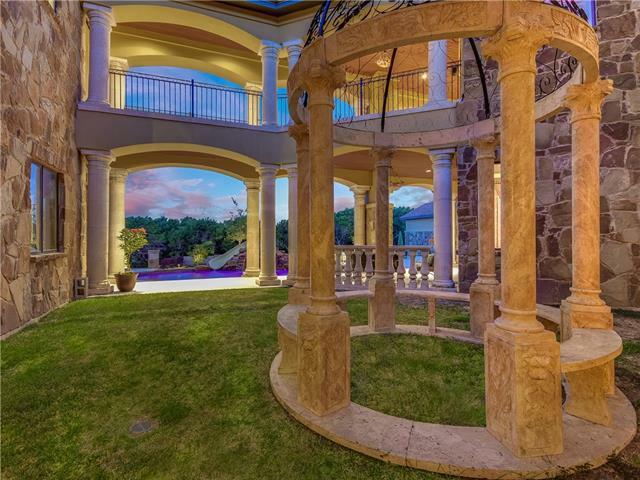 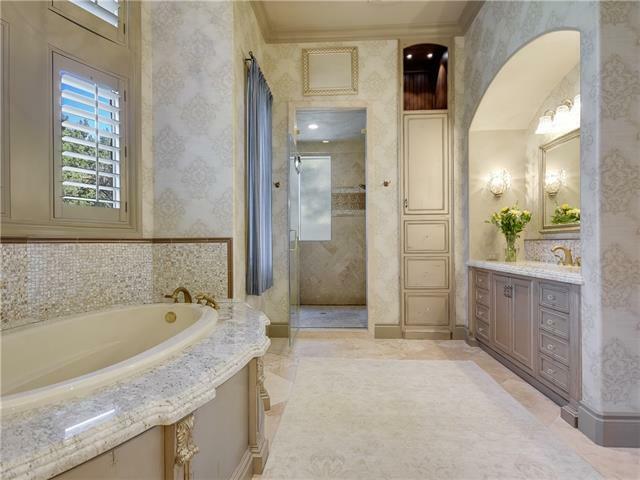 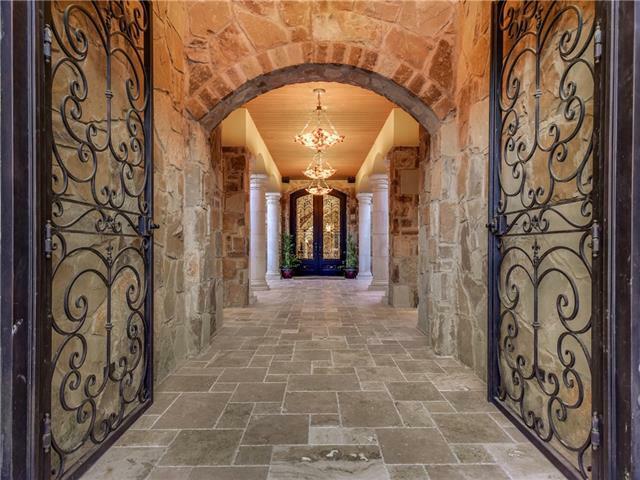 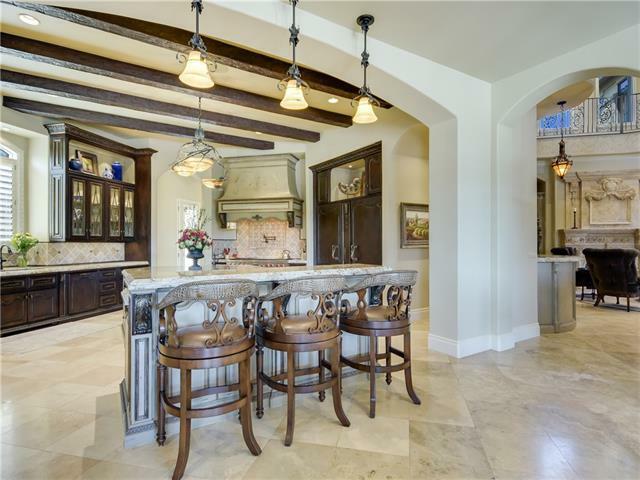 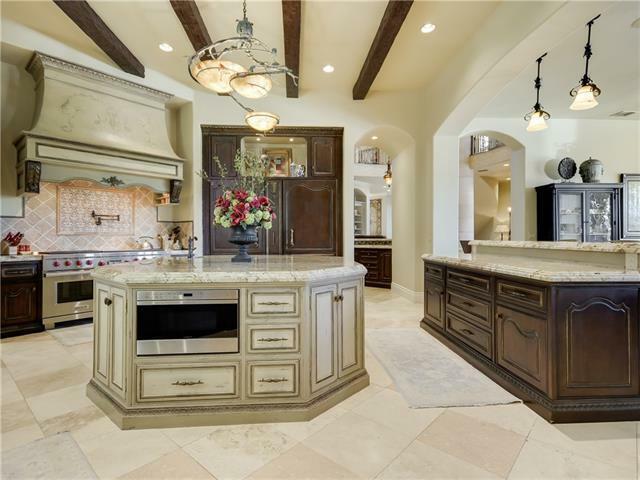 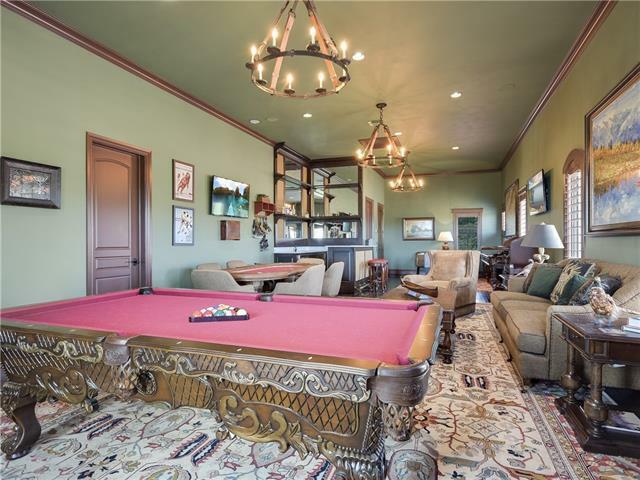 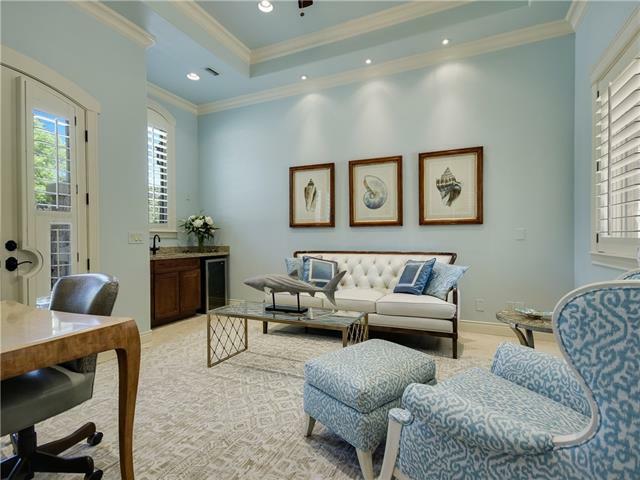 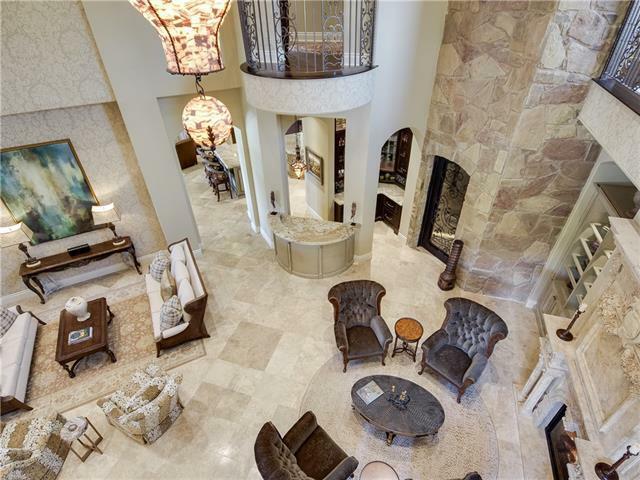 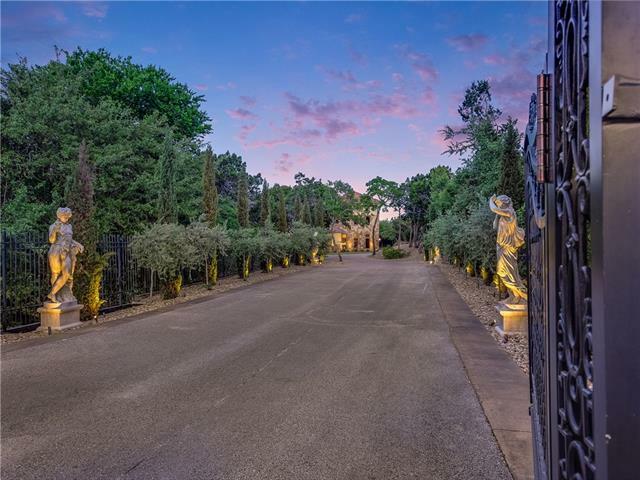 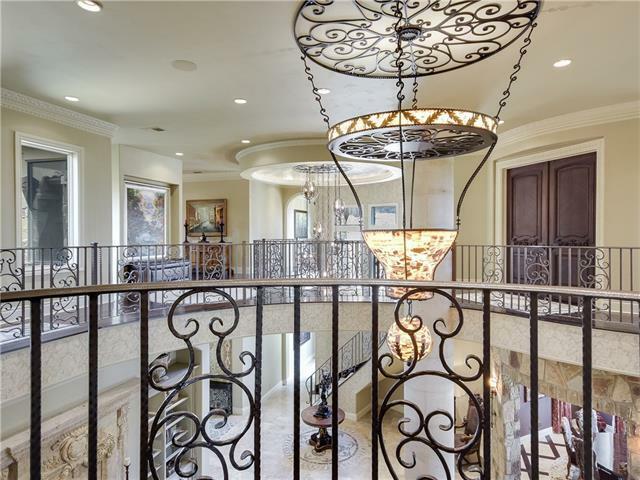 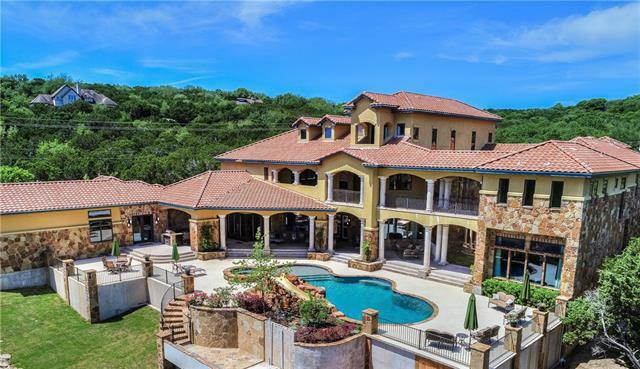 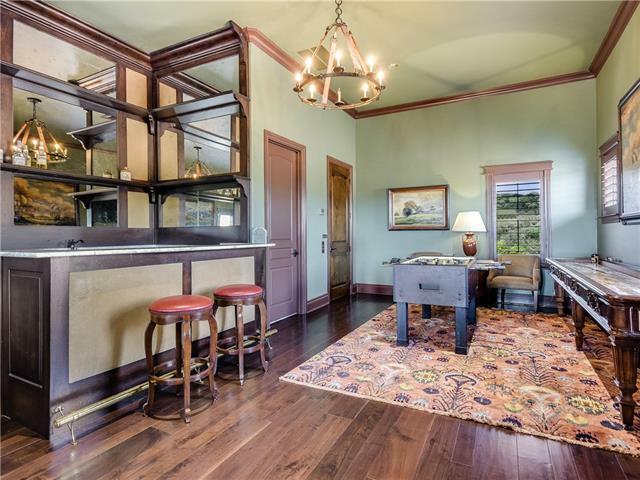 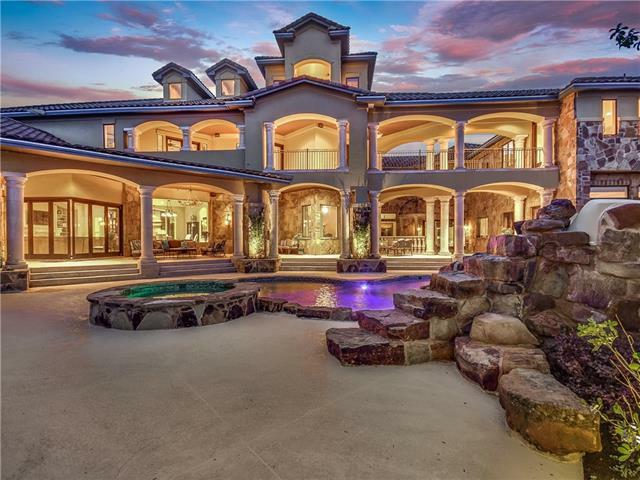 Private, European-style retreat minutes from Lake Austin. 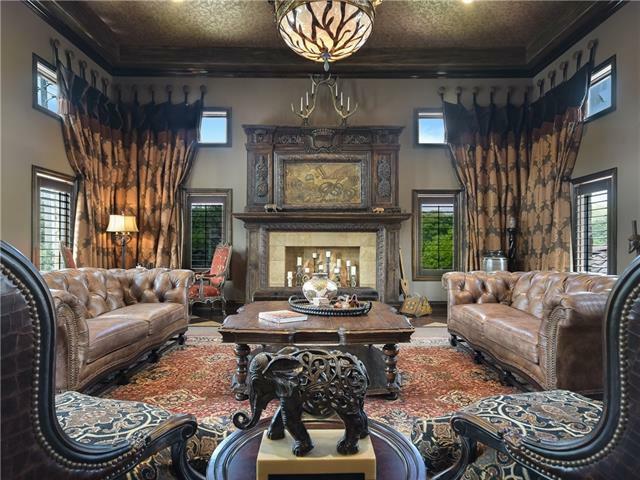 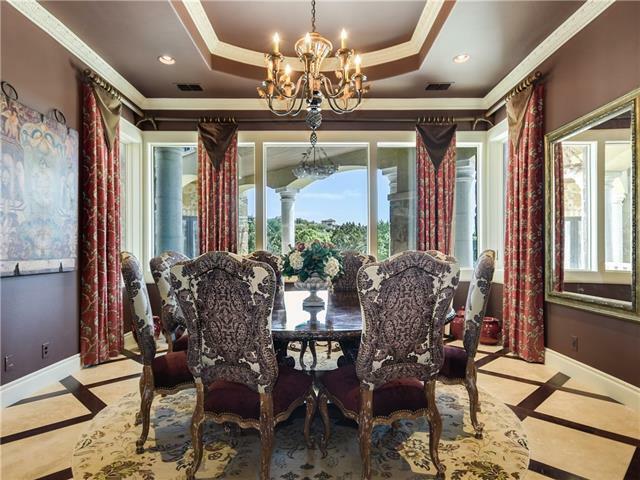 Exquisite features include an imported mantle from French chateaux, custom-crafted Habersham cabinets throughout & custom lighting. 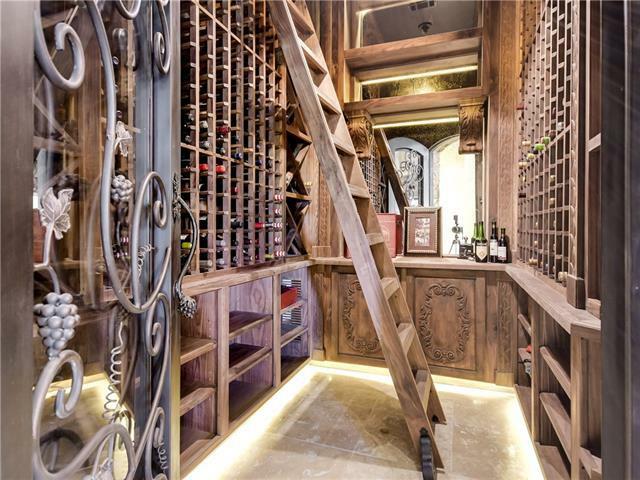 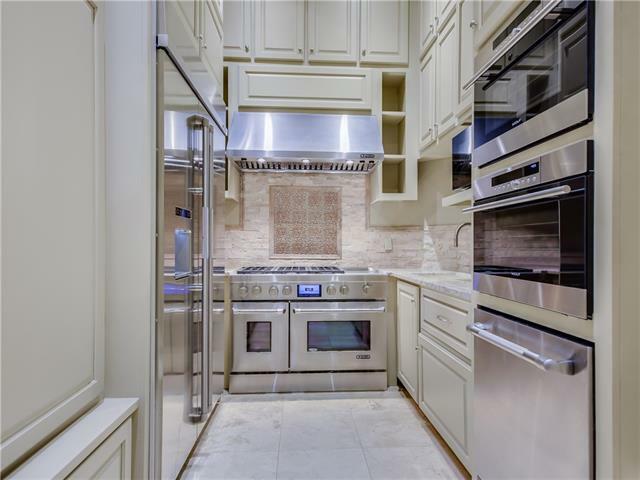 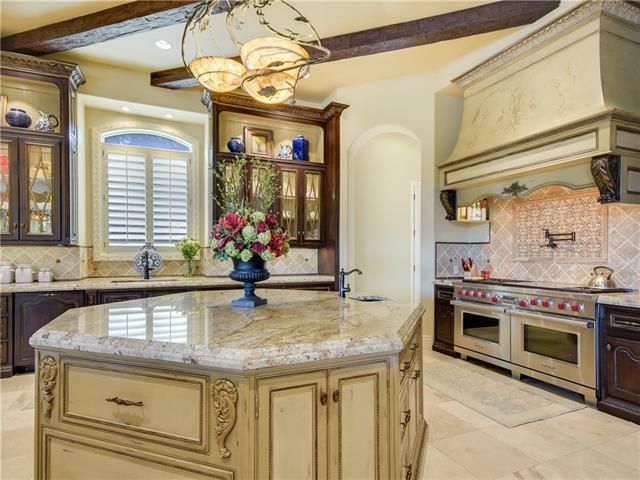 Gourmet kitchen w 2 full-size Sub Zero refrigerators, Wolf & Miele appliances, prep kitchen & wine room. 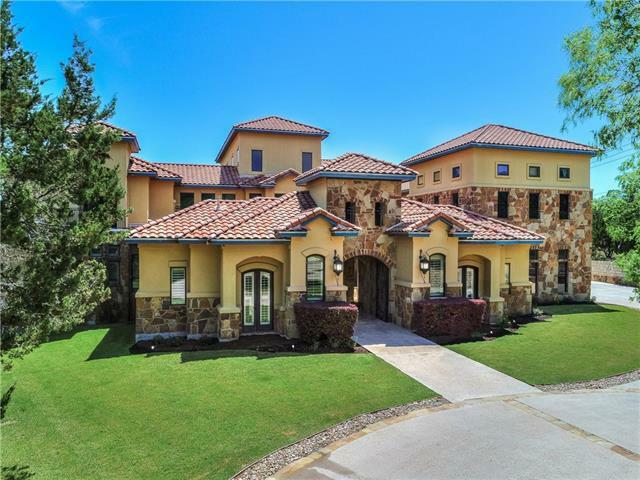 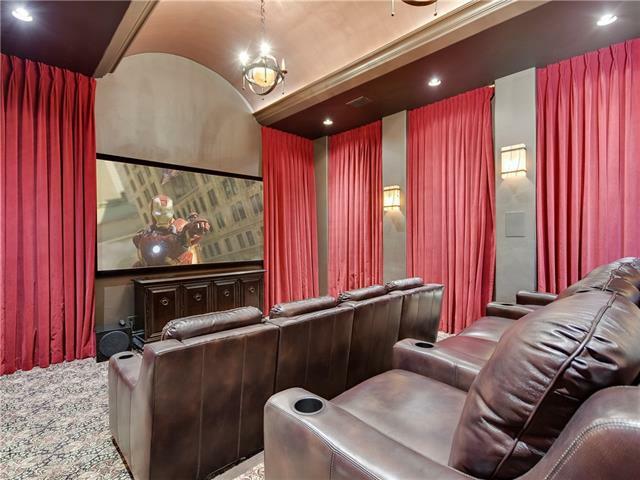 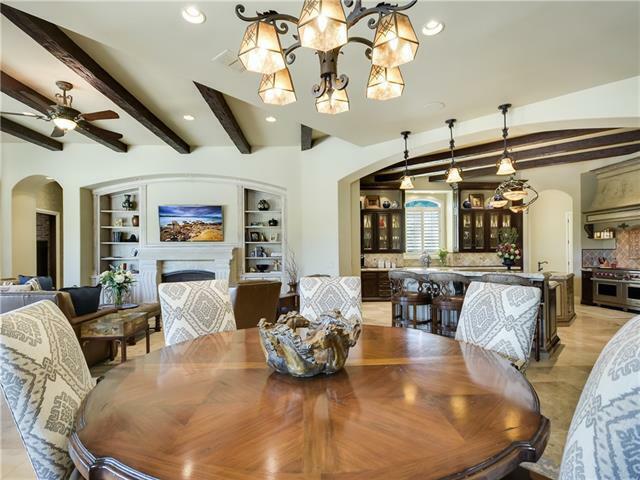 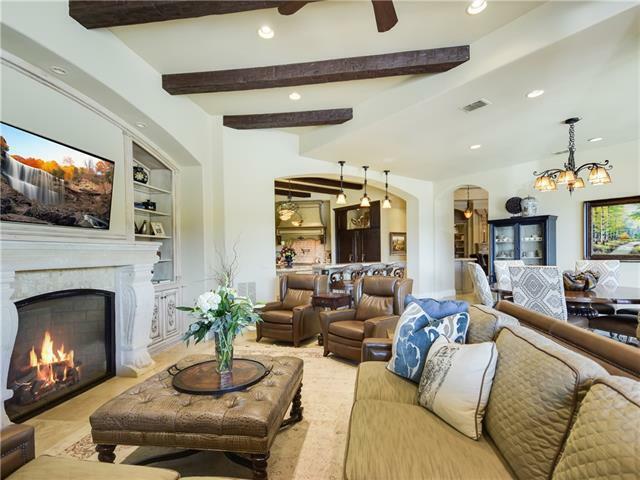 8 expansive living & entertaining spaces include, theater, game room, master suite w/private living, fireplace & gym.Two Guest casitas w/bath. 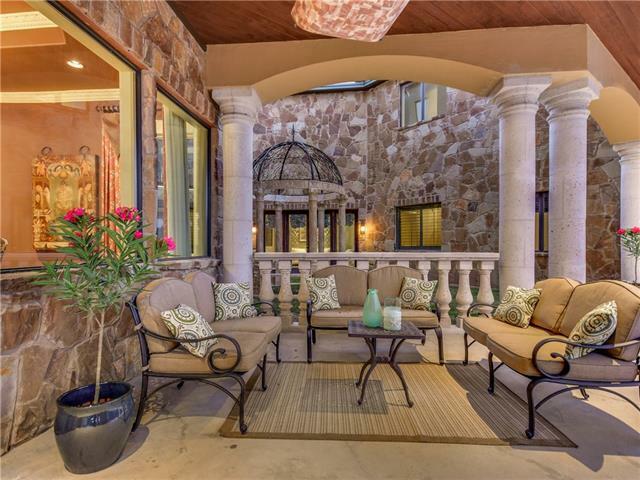 Outdoor entertaining space w/ pool, spa & over 3000 sqft covered porches.